Posted on January 5, 2018 · We meet a local man who taught himself magic while enduring a long childhood illness. Posted on September 12, 2016 · We hear from Houston magician David Rangel about how he got into the business and how the magic scene in H-Town is growing. Posted on August 18, 2015 · We meet a local man who taught himself magic while enduring a long childhood illness. Posted on May 7, 2015 · We hear from Houston magician David Rangel about how he got into the business and how the magic scene in H-Town is growing. 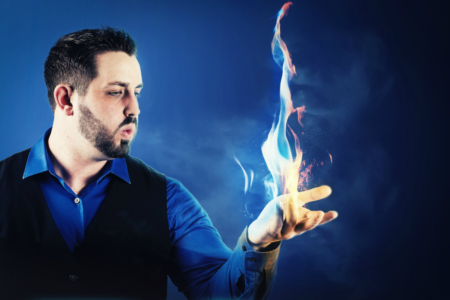 Posted on August 4, 2014 · We hear from Houston magician David Rangel about how he got into the business and how the magic scene in H-Town is growing.